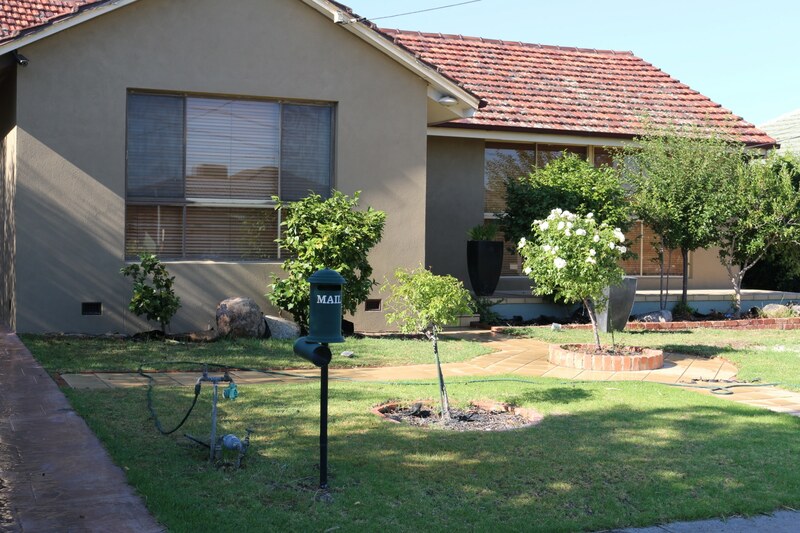 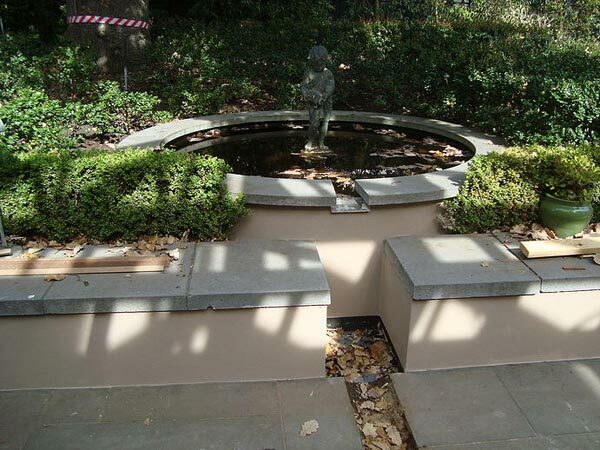 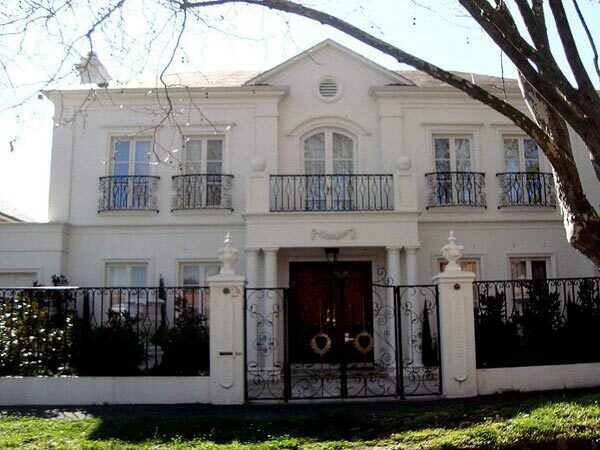 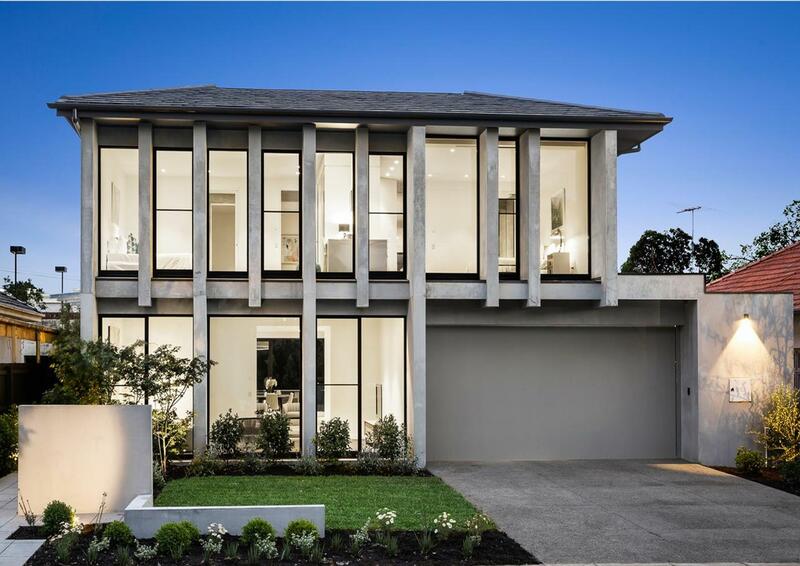 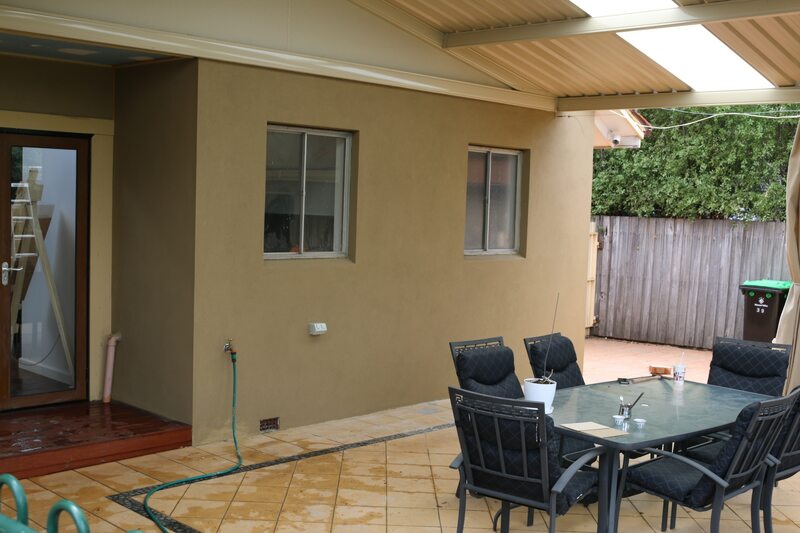 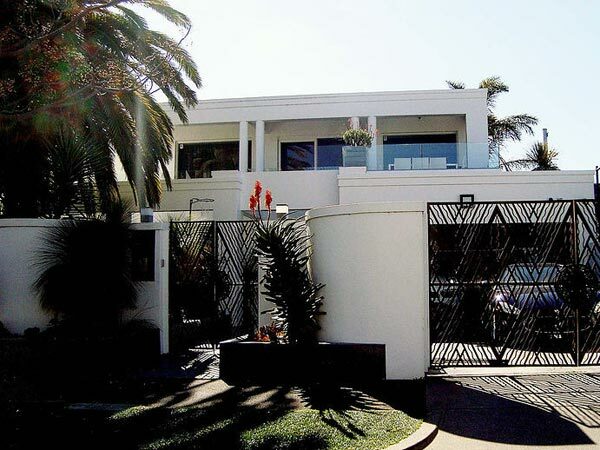 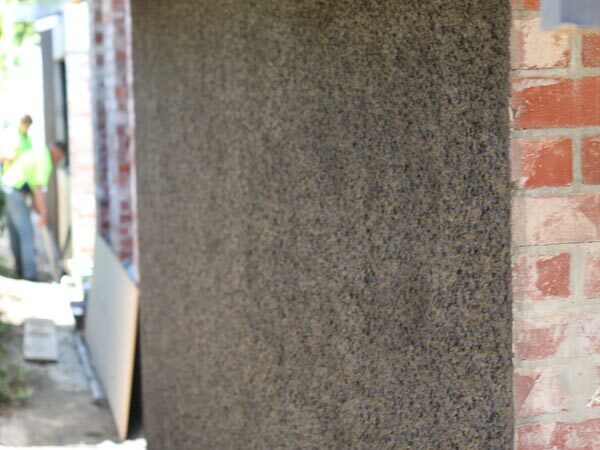 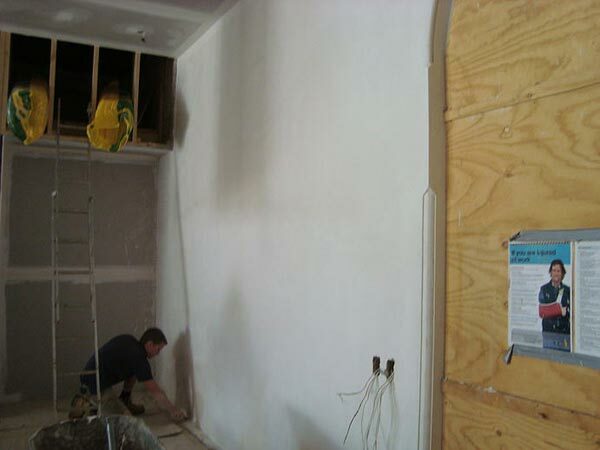 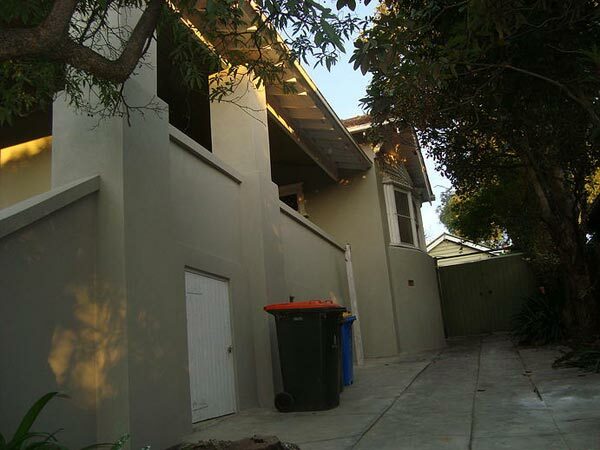 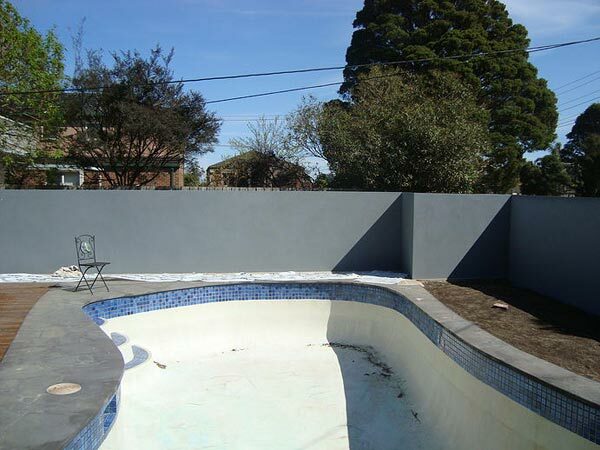 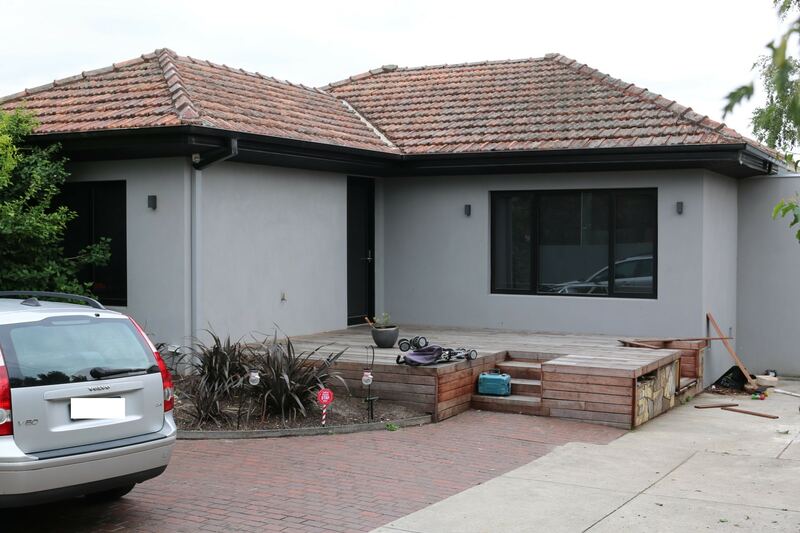 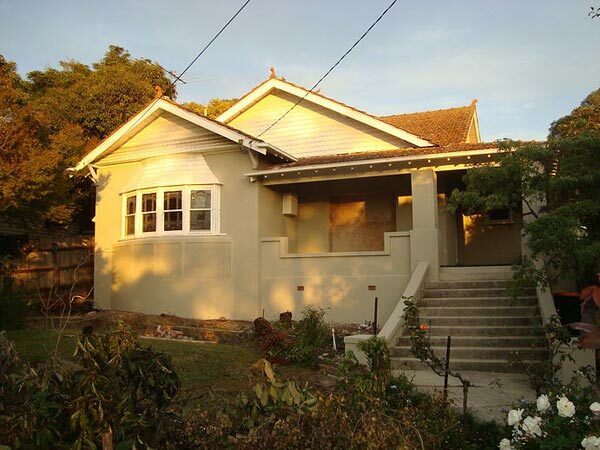 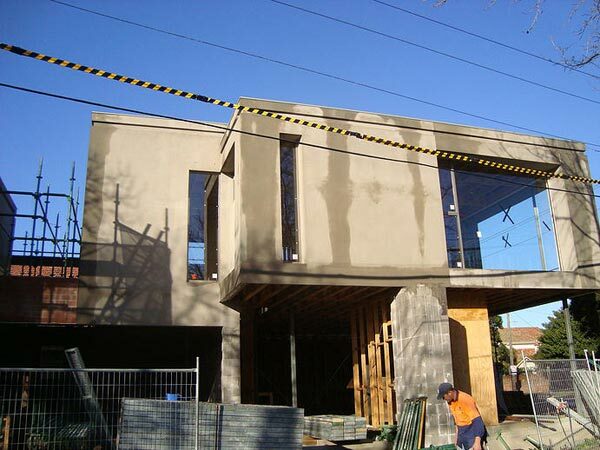 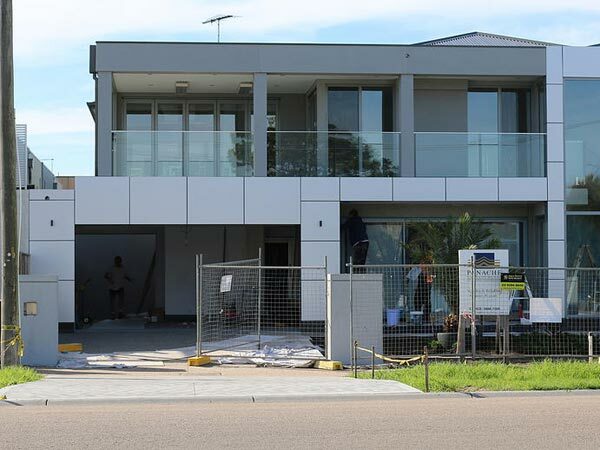 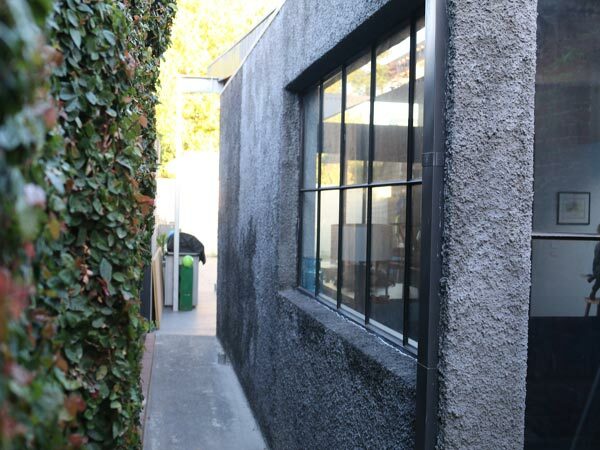 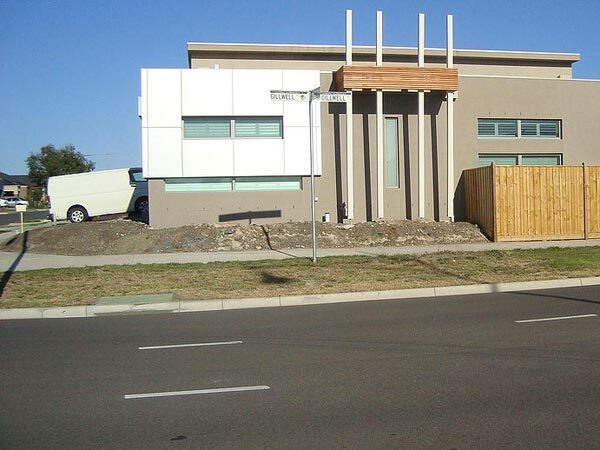 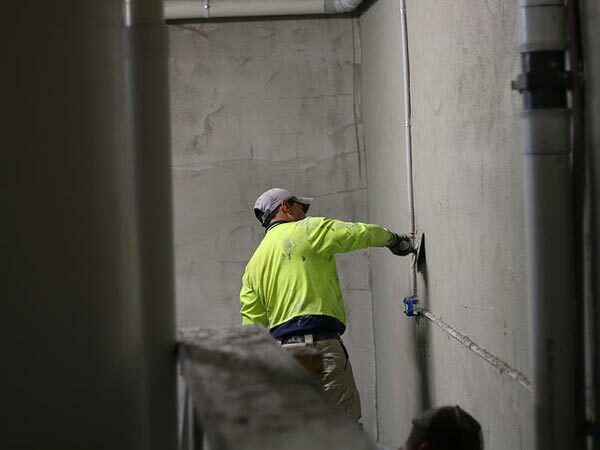 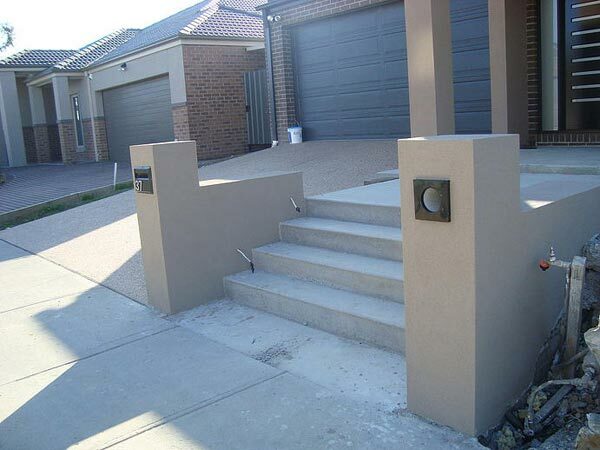 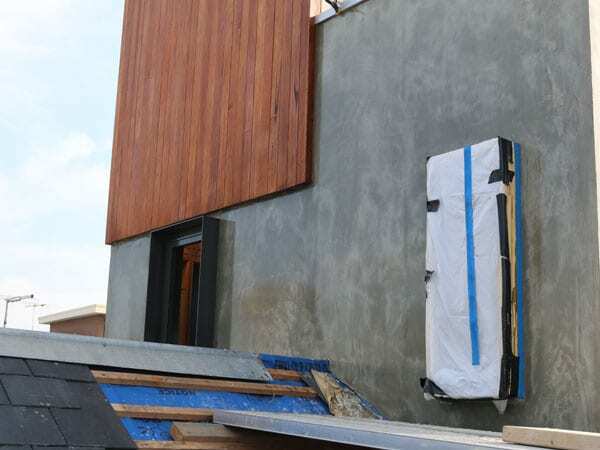 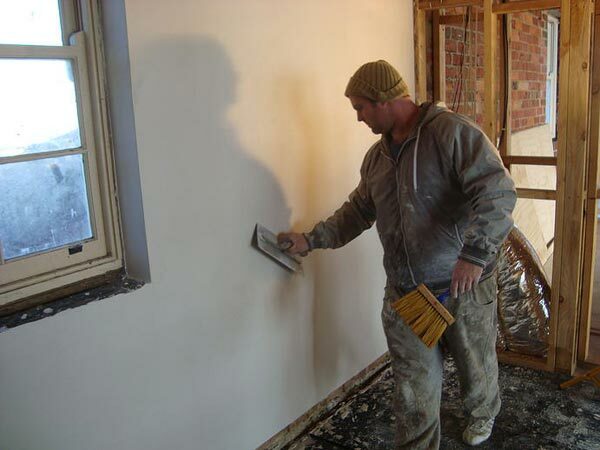 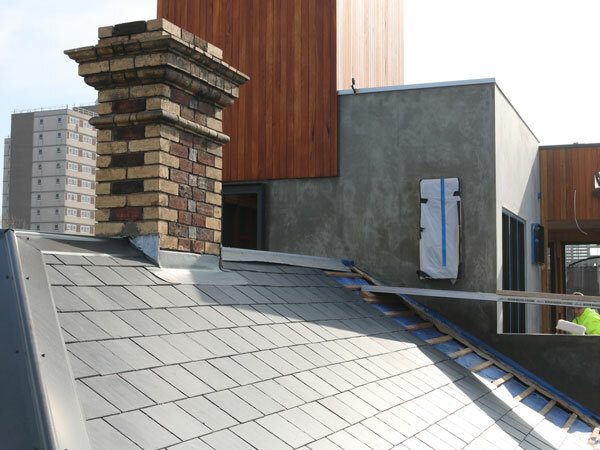 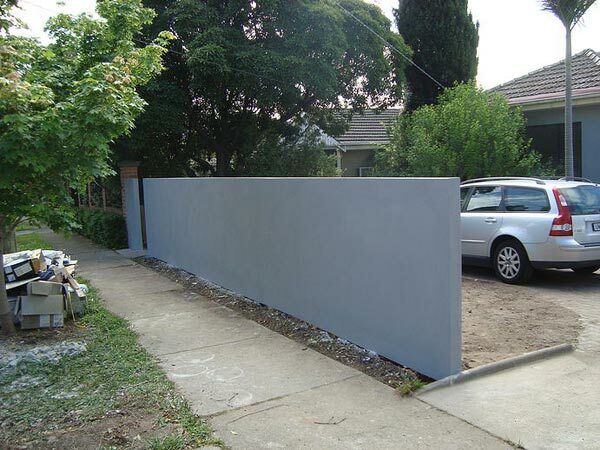 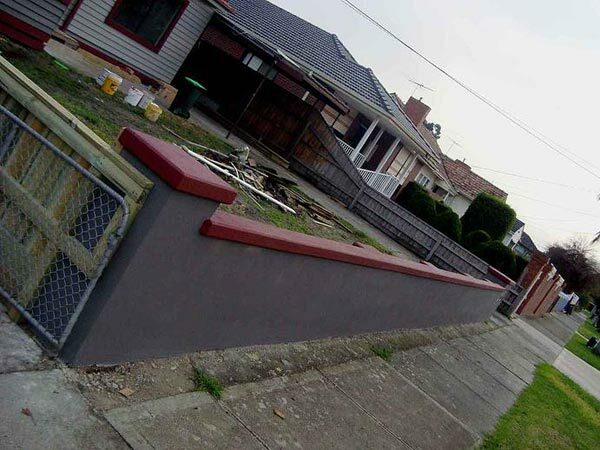 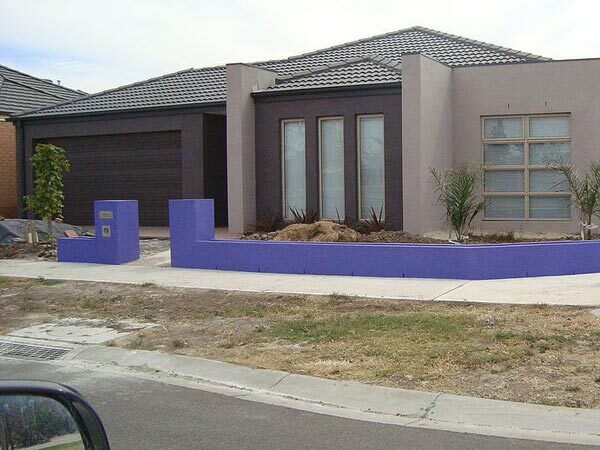 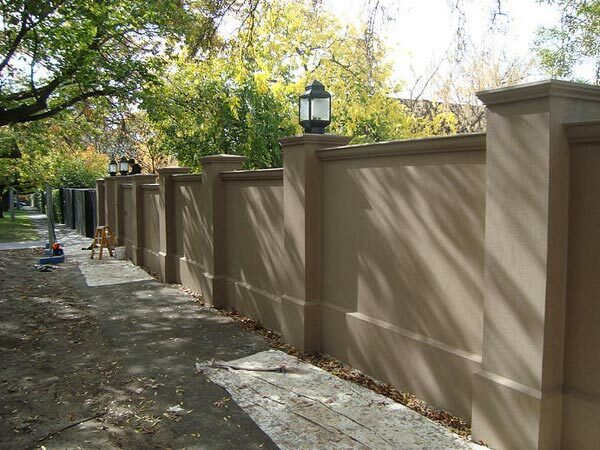 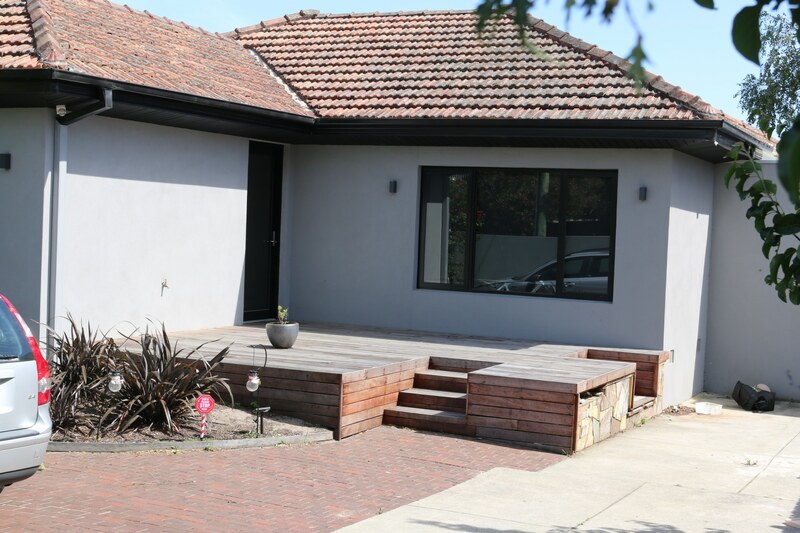 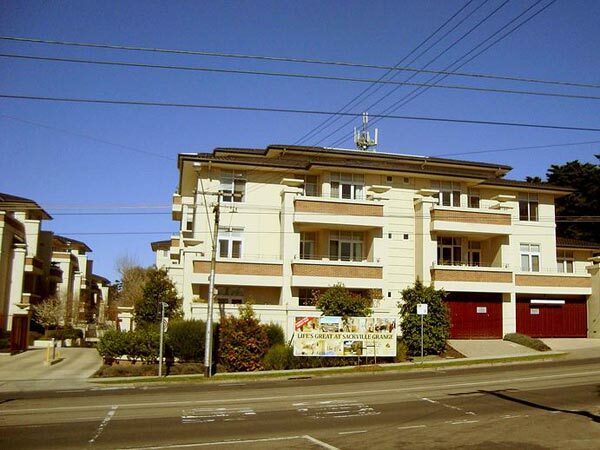 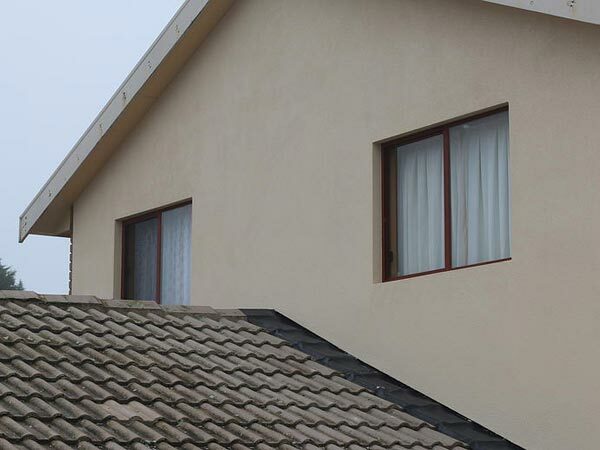 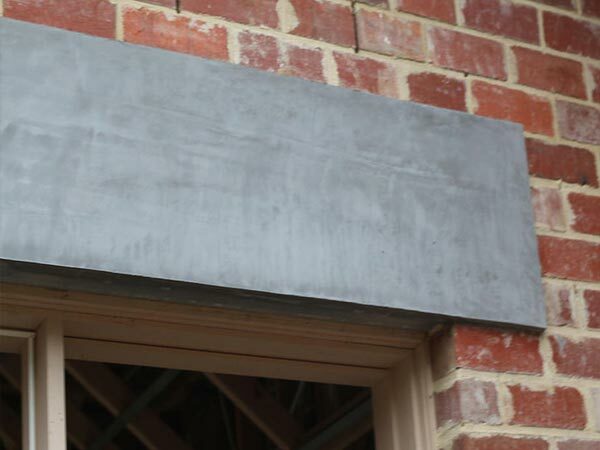 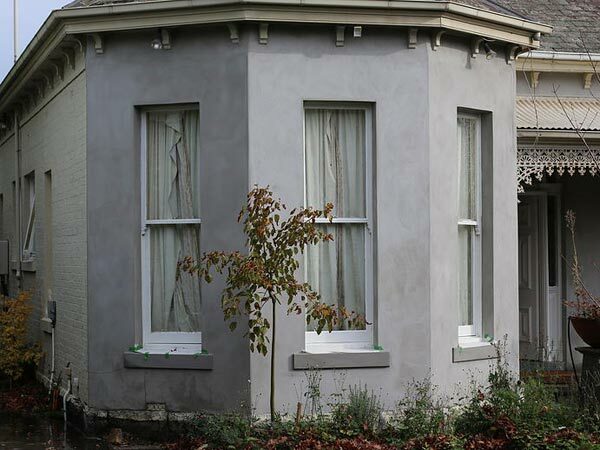 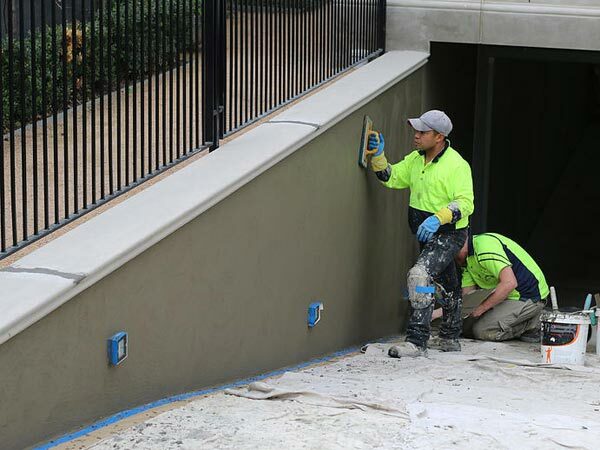 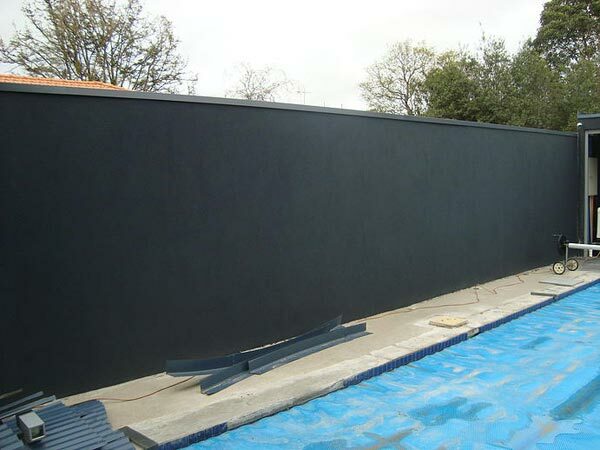 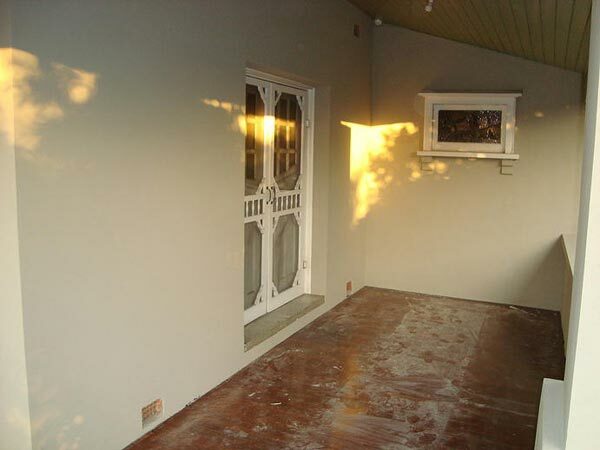 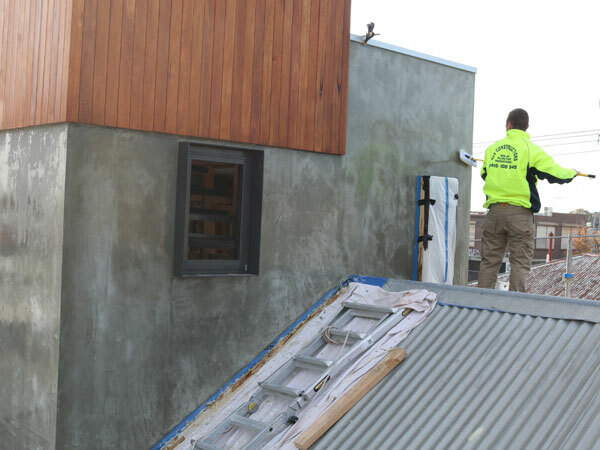 If you are searching for a cosmetic surgeon to give your house or building a facelift with either Cement Render or Acrylic Render then you have found a qualified, certified solid plasterer, renderer and builder with 30 plus years’ experience in commercial and domestic jobs that will rejuvenate your house and add loads of value. 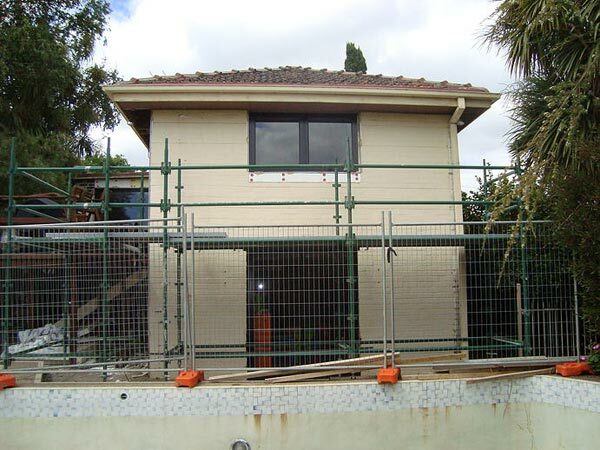 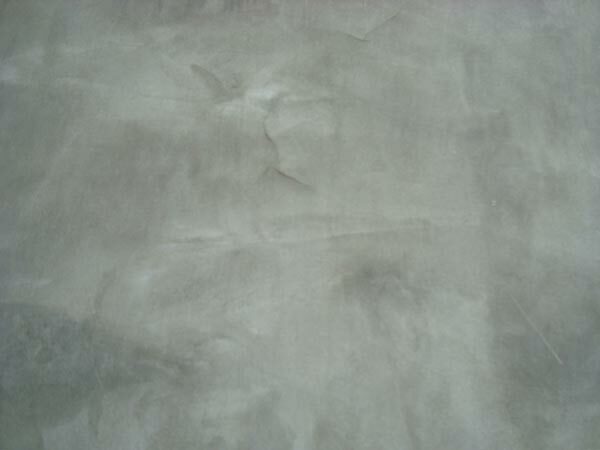 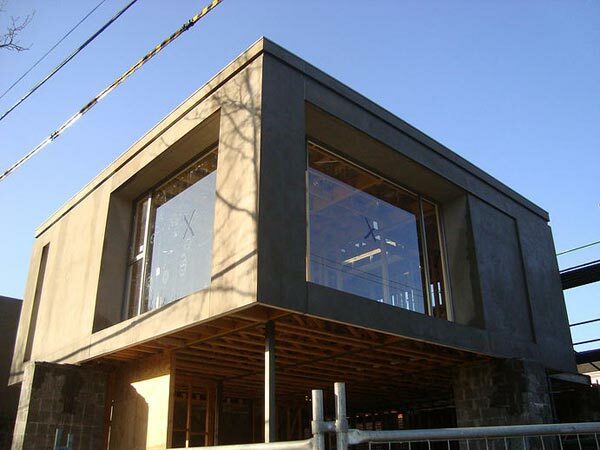 S & E Construction have built homes and notched up a wealth of experience in the services we provide. 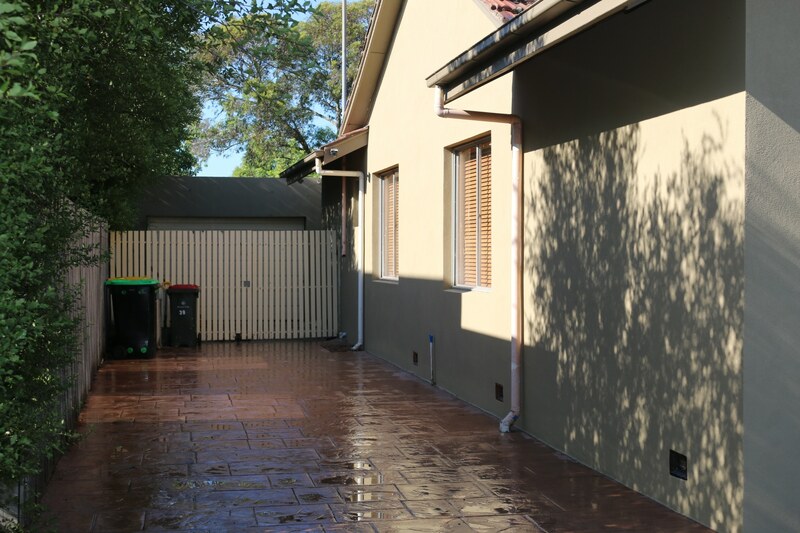 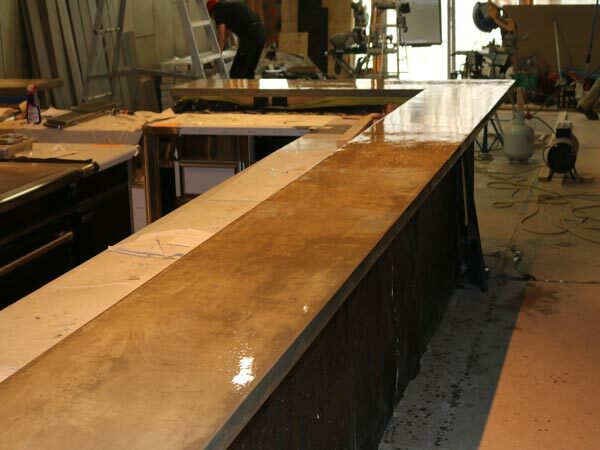 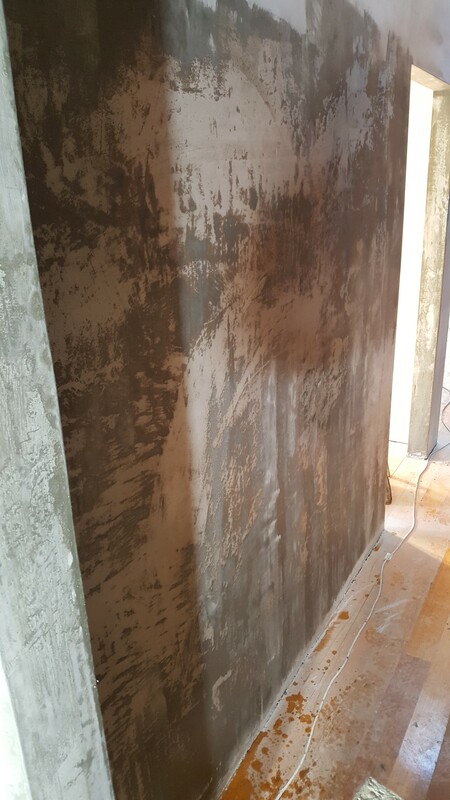 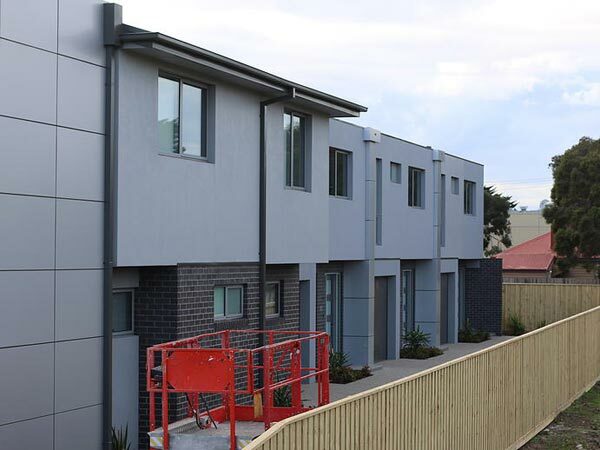 Our mission is to ensure that the project we have been hired for demonstrates care and quality in the completion of the work, and that the client is left 100% satisfied with the final outcome.